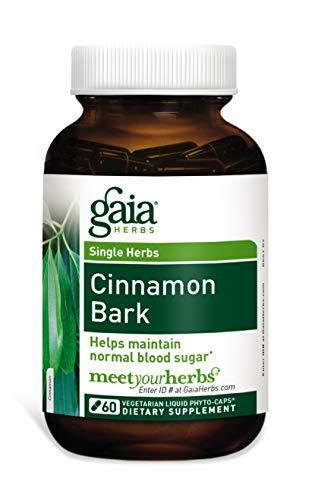 The USA imported Gaia Herbs Cinnamon Bark supplement has Liquid Phyto-Capsules, in which concentrated amount of Cinnamon bark extract is available. The high-potency cinnamon bark supplement is used for normalizing the blood sugar level. 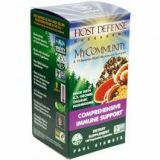 It would be the best glucose support herbal products, recommended by nutritionist and physicians. one bottle contains 60 lvcaps, which are providing one month supply. 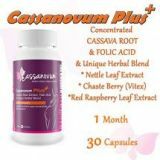 It is recommended to consume two capsules for maintaining blood sugar level, naturally. Find the best herbal supplement for blood sugar control and buy it from Amazon dietary supplements online shopping in Pakistan. You can get it at your home door with cash on delivery facility.